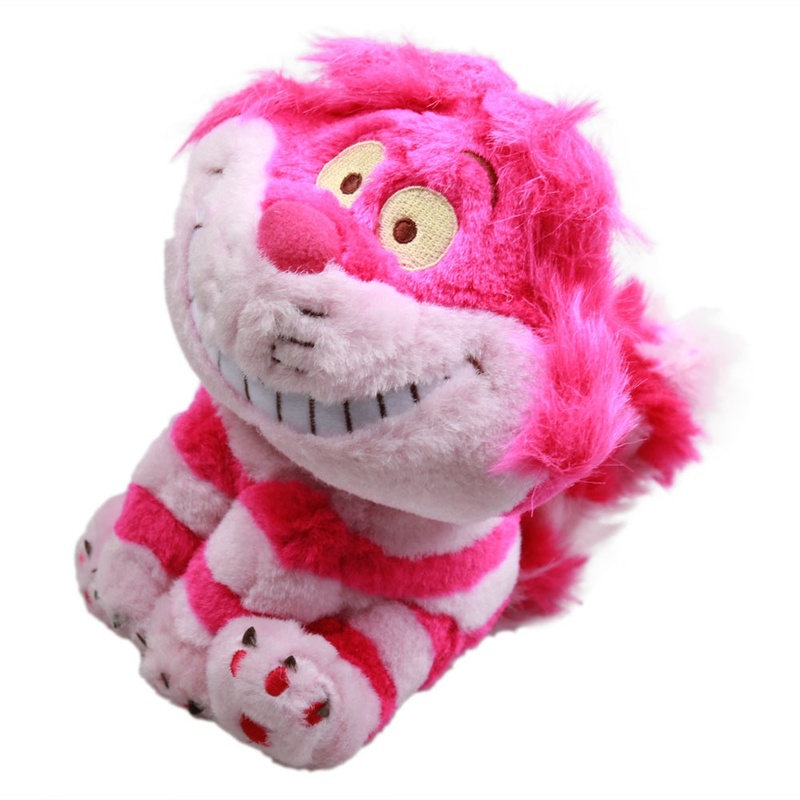 The Cheshire Cat is a fictional cat popularised by Lewis Carroll in Alice's Adventures in Wonderland and known for its distinctive mischievous grin. 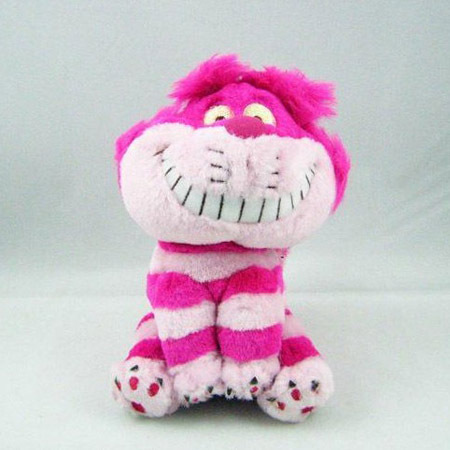 That signature chin is whimsically captured on this plush toy version of the fictional cat. Give your child happy memories of childhood with this cute stuffed toy. This PP cotton stuffed toy will have your child laughing with joy as he cuddles with this lovely animal. Brighten someone's day with this colorful stuffed toy. This will quickly become a favorite playmate and snuggle buddy for your little kids.